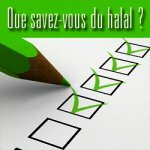 French Muslim and Jewish Worship representives who are in charge of the religious slaughter of animals are unanimous to exclude the interference of stunning practices (electricity, gassing and perforating gun) from the halal and cosher area. Mr. Anwar Kbibech, president of the CFCM, and Mr. Joel MERGUI, president of the consistory, were invited to the French Parliament on June 23, 2016. They have clearly ruled that it is up to the manufacturers to adapt their facilities to meet the standards of animal welfare during religious slaughter. The religious prescriptions optimize indeed the animal protection provided that staff are properly trained and that the material and the rates are appropriate. Mr. BOUBAKEUR and Mr. KABTANE were invited to Parliament on June 16, 2016 during a Panel on Religious slaughter in the presence of the Chief Rabbi of France, Mr. Haim Korsia, and the Chief Rabbi of Metz and Moselle, Mr. Bruno Fiszon. 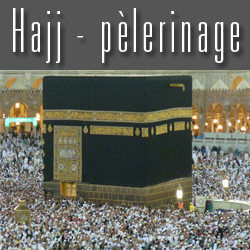 The rector Dalil BOUBAKEUR ruled that a consensus was reached at a meeting between the CFCM and the three mosques (Paris, Lyon and Evry) to define a common position. The four institutions will once and for all oppose the use of any type of stunning before or after the religious slaughter. 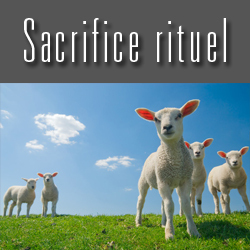 If stunning is used before or after halal slaughter, the meat of the animal will be declared non-halal. The rector Kamal KABTANE explained that Muslim countries are further opposed to the use of stunning methods. On one hand, these countries were increasingly looking at the nature of these techniques. 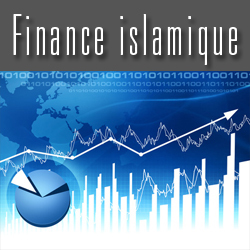 On the other hand, Muslim countries wish to harmonize practices in the halal market by applying the principle of "exit from the divergence." The mobilization of Muslim consumers begins to bear fruit. This is just the beginning of the reform of the halal market to conform to Muslim religious requirements.